Vienna and Salzburg are incredible cities with the richest musical histories of any cities in the world. 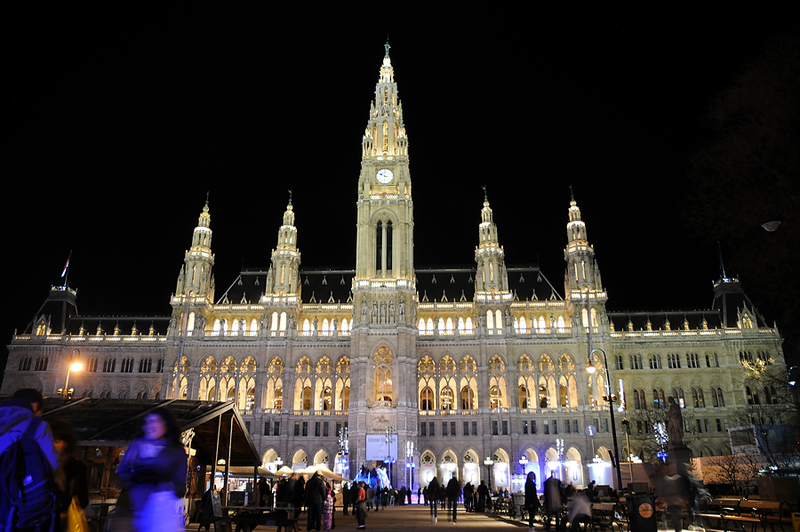 Vienna is a large, cosmopolitan metropolis and is an international hub for business, politics, and the arts. 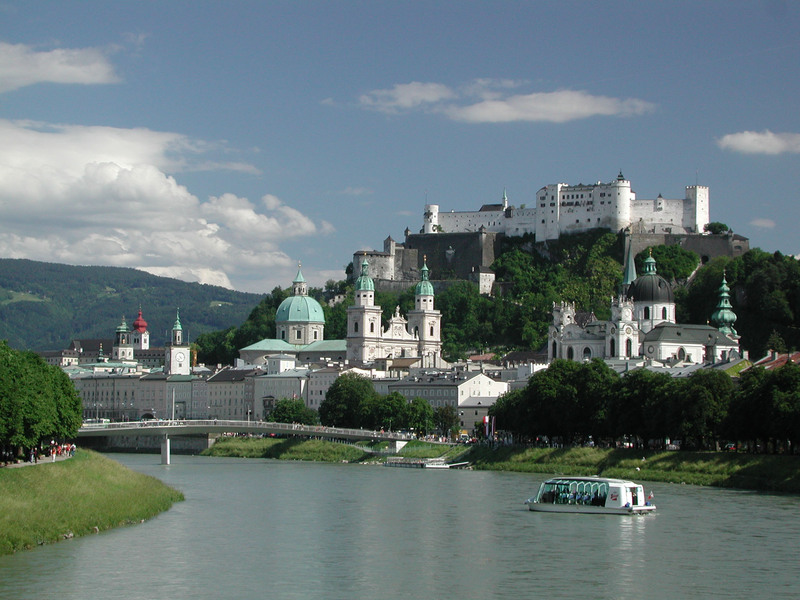 In contrast, Salzburg is small and quaint, and is one of the most picturesque cities in the world. Prague is spectacular with the Castle overlooking the Vltava River and the historic Charles Bridge. 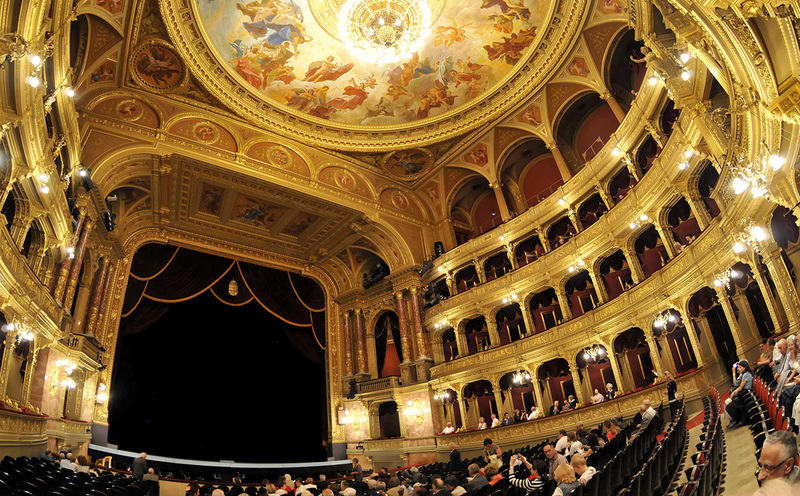 And Budapest offers old-world charm and a beautiful opera house.